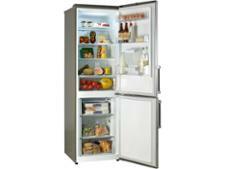 Siemens KG36NVW35G fridge freezer review - Which? 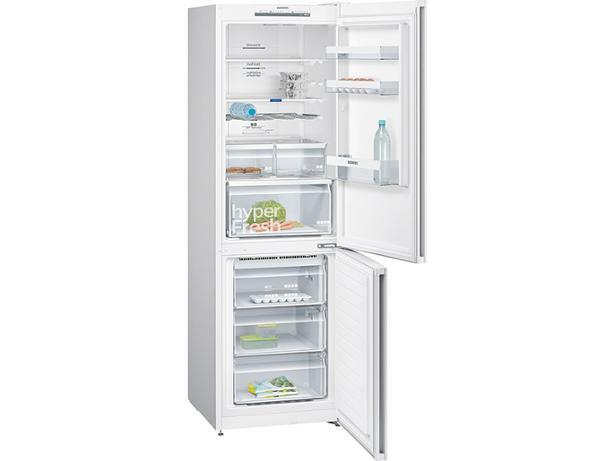 The Siemens KG36NVW35G is a mid-priced, freestanding, frost-free fridge freezer that our tests show is fairly cheap to run. Could this be a Best Buy, or are you better off with a different model? 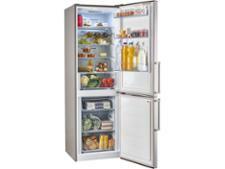 Read our Siemens fridge freezer review to find out how it fared in our tough chilling and freezing tests.